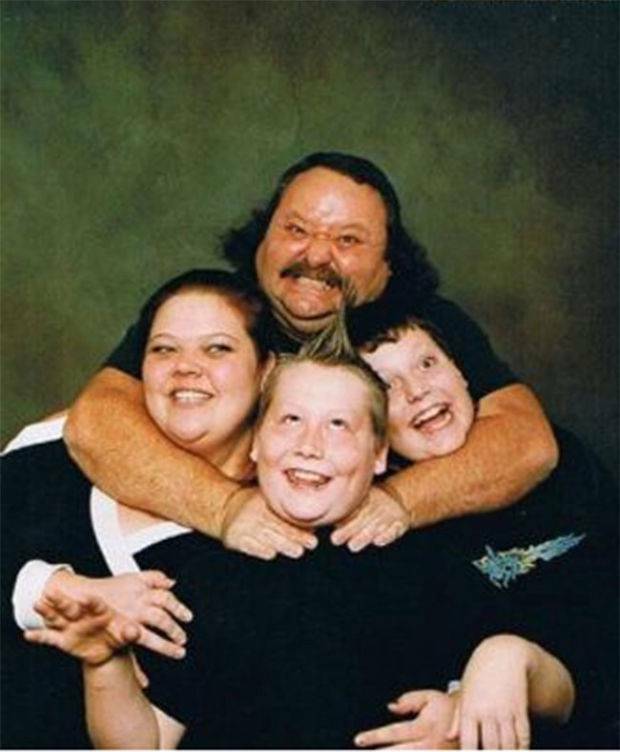 Having a family portrait is a common thing now, so many people try to make their family photos unique and attractive. In the process, they try different things to achieve that has never been achieved before i.e people try different outfits, poses, and several other things. 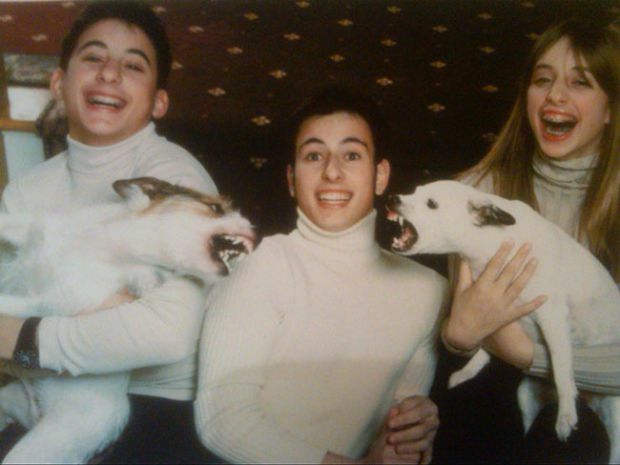 But as they say, excess of everything is bad and that’s why these funny family photos are so hard to forget. 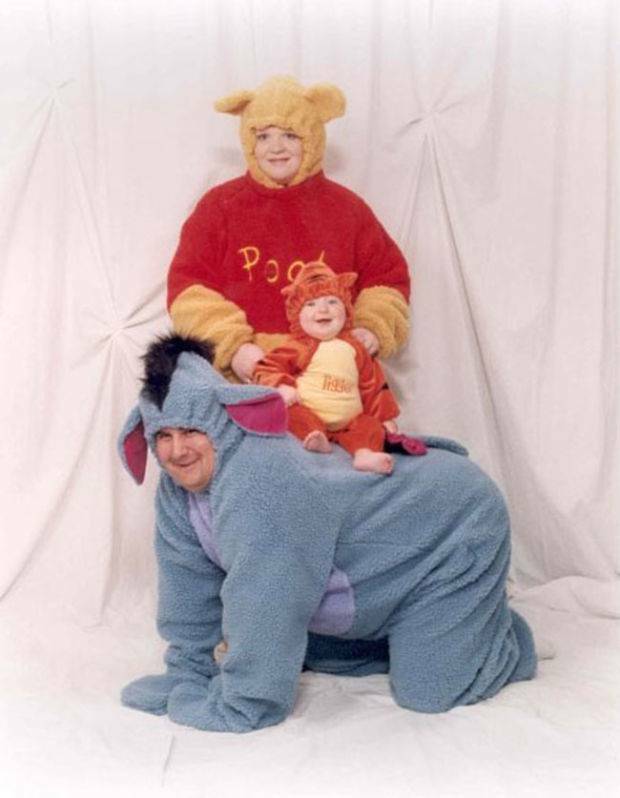 These photos are so funny that it later turned awkward for their parents. 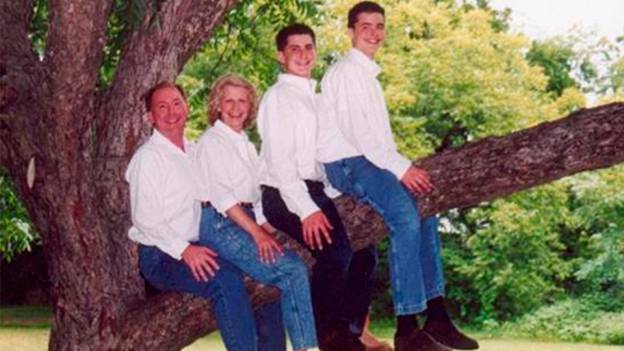 Today, we have collected 10 funny family photos to show you how bad things can go. We bet you won’t be able to stop laughing after seeing these photos. 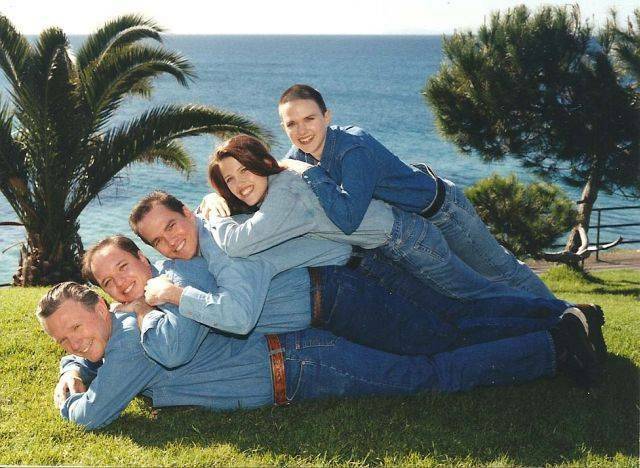 Next time when you have your whole family together for a picture, make sure you don’t do such stupid things that ruin your family portrait. 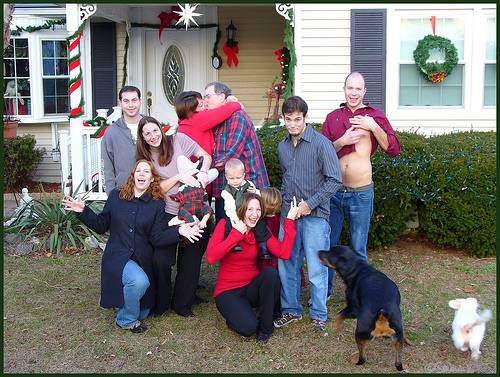 Let’s check out these funny family photos below. 1. 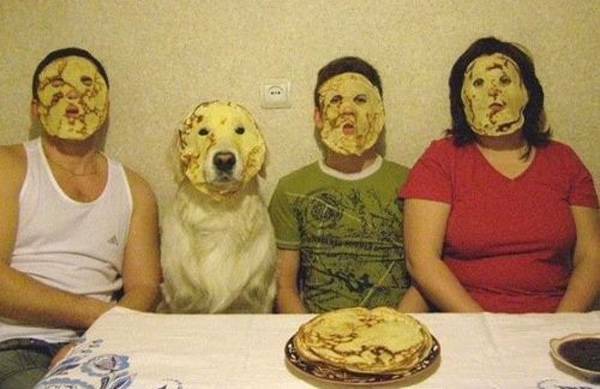 When your whole family is expressionless. 2. The kid is going to be mad at his parents when he will grow up. 3. When you give all of your clothes for laundry service. 4. 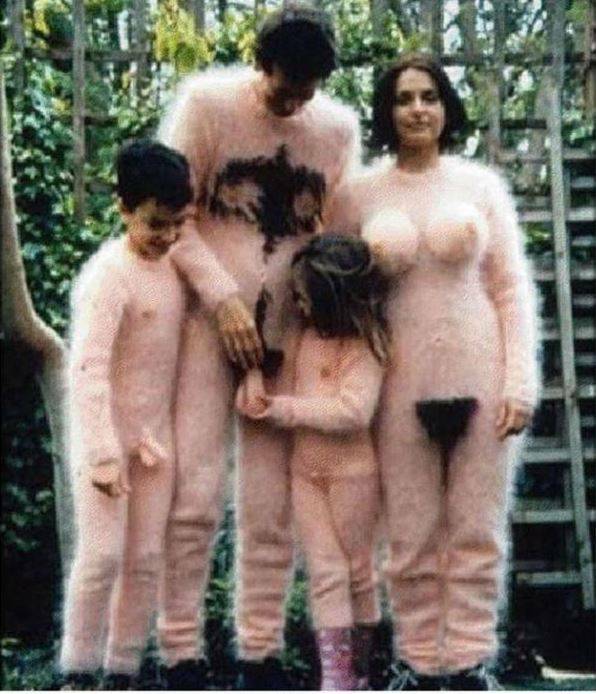 You can call this family as the Worst Dressed family ever. 5. When nobody is ready for a family picture and you force them to get clicked. 6. When the love between your family is too damn high. 7. Ain’t nobody knows what’s going on in their mind. 8. When your whole family gets high before clicking the picture. 9. 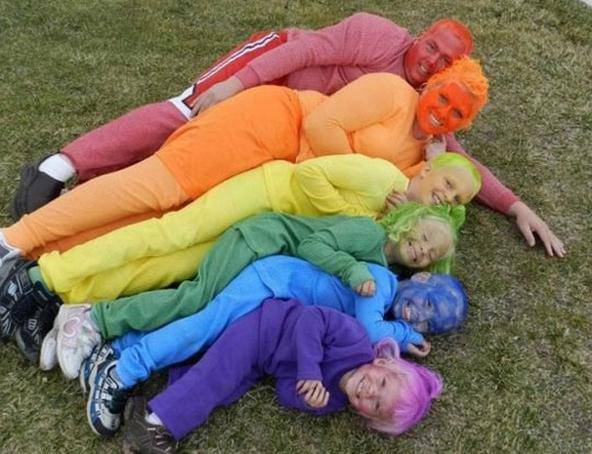 When the theme of your family portrait is Rainbow. 10. When your dog hates each other more than you hate your siblings. Don’t miss: 10 Funny Kids Drawings That Were So Awkward For The Parents. Also, let us know if you liked these funny family photos and if you liked these funny portraits, make sure to share this post with your friends and family.